Gertrude Elaine Manly, beloved daughter of William and Mary Agnes Schneider was called home June 27, 2018, at the age of 91, after a short illness. She is preceded in death by her parents, husband James, sister Mabel DiCaro (Carl), longtime companion Geoffrey Warren, and granddaughter Katie Chale. Born in Ouray, Colorado, in the fall of 1926, she grew up in many places including Ouray, the Philippine Islands and Southern California. Later she raised her family in Kansas and California before settling in West Seattle in the mid 60’s, working for Montgomery Wards, J.C. Penney and Grange Insurance. 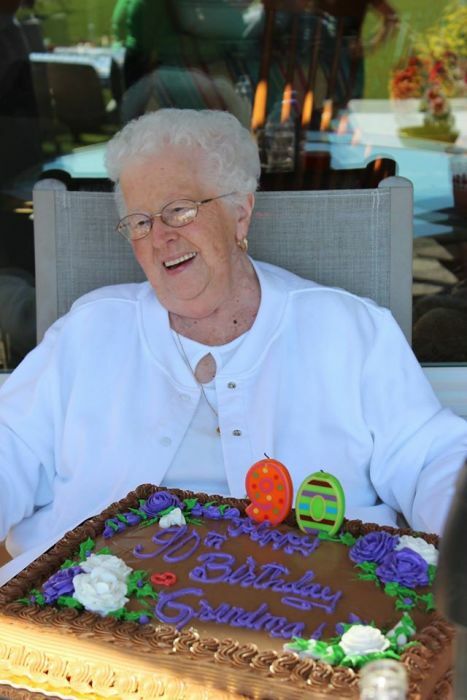 Gertrude enjoyed volunteering with the Boy and Girl Scouts, chaperoning high school band trips to Victoria and watching parades in the summertime with her family. A real treat was seeing the Rose Parade in Pasadena with her son Bill and his wife Roberta. One of her favorite activities was a good home BBQ with family. Gertrude is survived by her sons Bill (Roberta), Dan (Becky,) daughters Dolly Chale (Jeff), Fran Coy (Karl), eight grandchildren and seven great grandchildren. 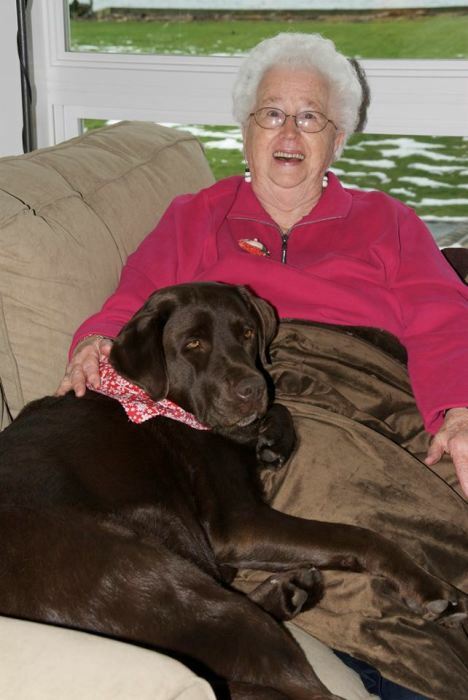 In lieu of a service, at Gertrude’s request, the family and friends will gather for a celebration of life in her honor.